A prime address no matter where you are in Europe. 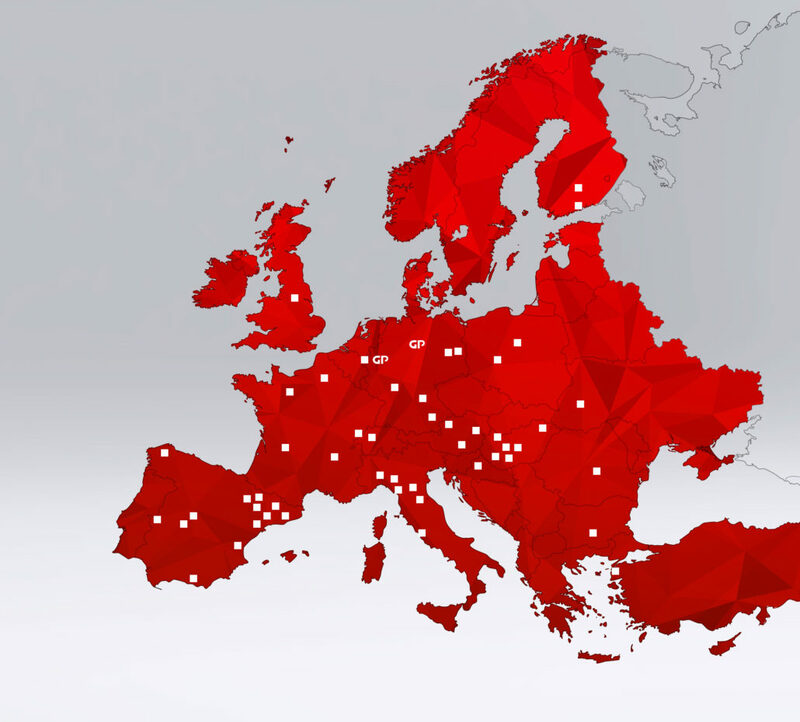 We focus on borderless business, thanks to our continent-spanning Network. The internationalisation of many companies has now created a situation where our strategic planning extends far out beyond the borders of Germany. Our active servicing of the international markets for packaging and displays with a general supply radius of around 1000 kilometers has now become a regular part of our daily business. As a member of the Alliabox network, we are able to offer our globally-active customers additional european-wide services and supplies.